ISO 9001 : 2015, CE Certified Co.
We offer a wide range of Polyamide Cable Glands like polyamide cable glands, plast polyamide cable glands, metric polyamide cable glands, PG polyamide cable glands, etc., that is manufactured from quality tested raw materials. Known for its excellent quality, durability and shock resistance these are widely used in Electric and Electronic industries nationwide. We also meet customized requirement for our clients benefit. 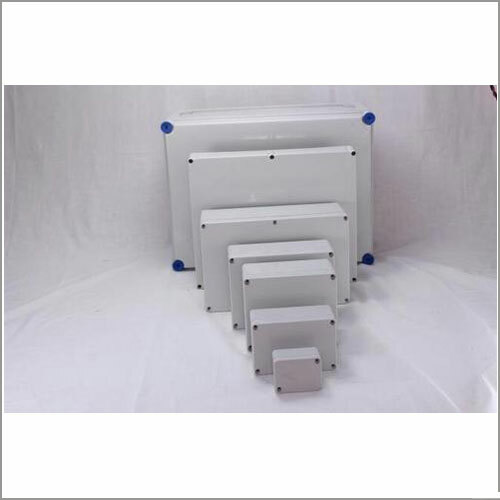 We offer premium quality PVC / Plastic Enclosures (Junction Boxes) that is manufactured from quality raw materials to ensure its durability and utility. These are quality tested on well defined parameters before being delivered to our clients. We also meet customized requirement and offer our range at industry leading prices. 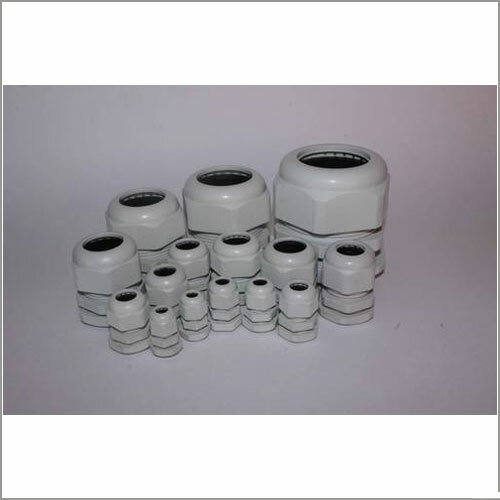 We offer a wide range of Cable Glands like Plast Polyamide Cable Glands, Metric Polyamide Cable Glands, PG Polyamide Cable Glands etc, that is manufactured from quality tested raw materials. Known for its excellent quality, durability and shock resistance these are widely used in Electric and Electronic industries nationwide. We also meet customised requirement for our clients benefit.